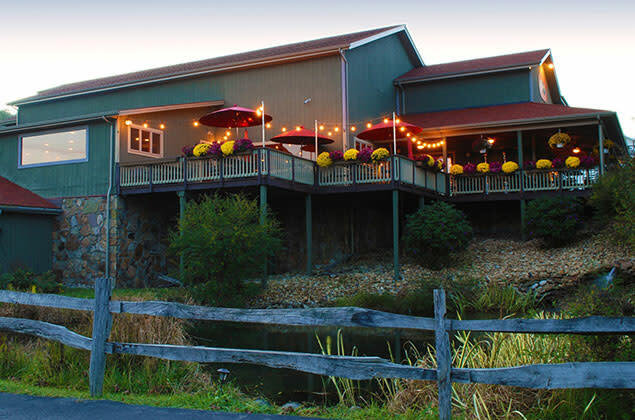 Explore the Laurel Highlands with this 3 day trip, perfect for the whole family. Get a glimpse of what Fayette, Somerset, and Westmoreland Counties have to offer. 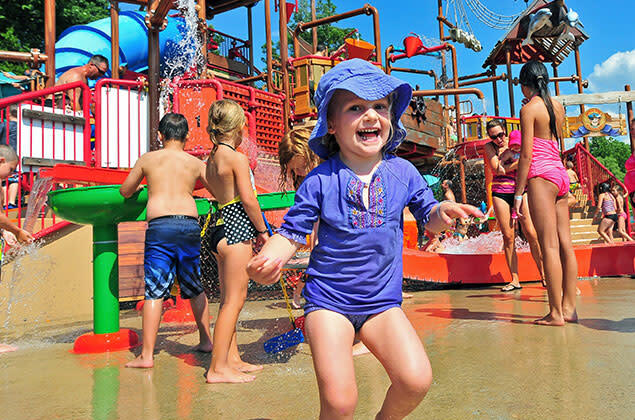 Enjoy the #1 kids park in the world, Idlewild and SoakZone. Your ticket to family fun, Idlewild features dozens of rides and waterslides. 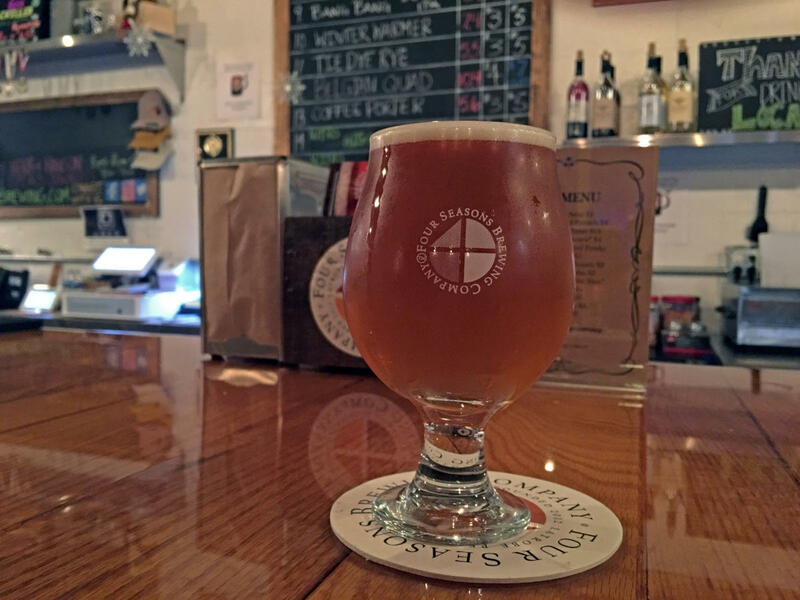 Have dinner in Latrobe, and swing by Four Seasons Brewing Company for a pint in the brew pub. 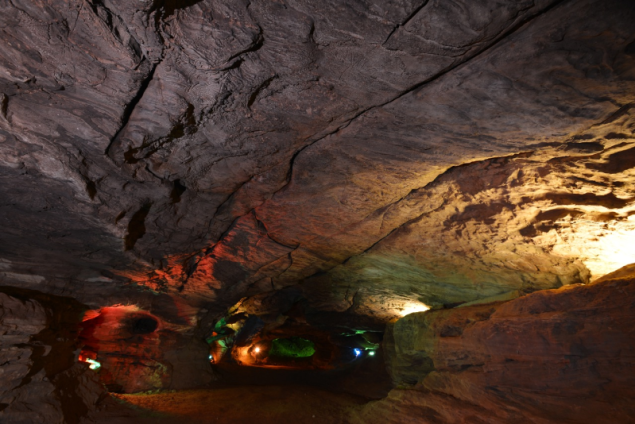 Explore the largest cave in Pennsylvania at Laurel Caverns. 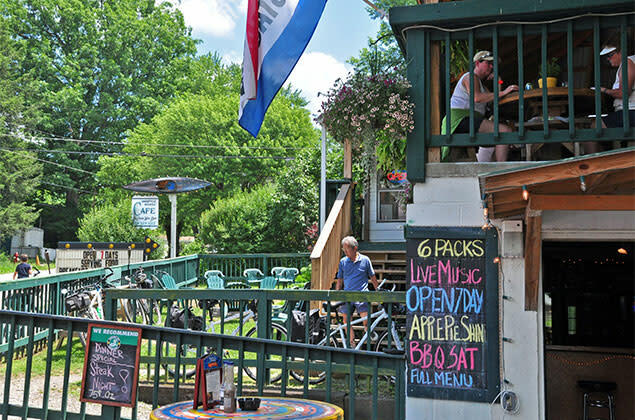 Have lunch at one of the wonderful eateries in Ohiopyle. Hike, bike, shop, raft, and more in Ohiopyle. 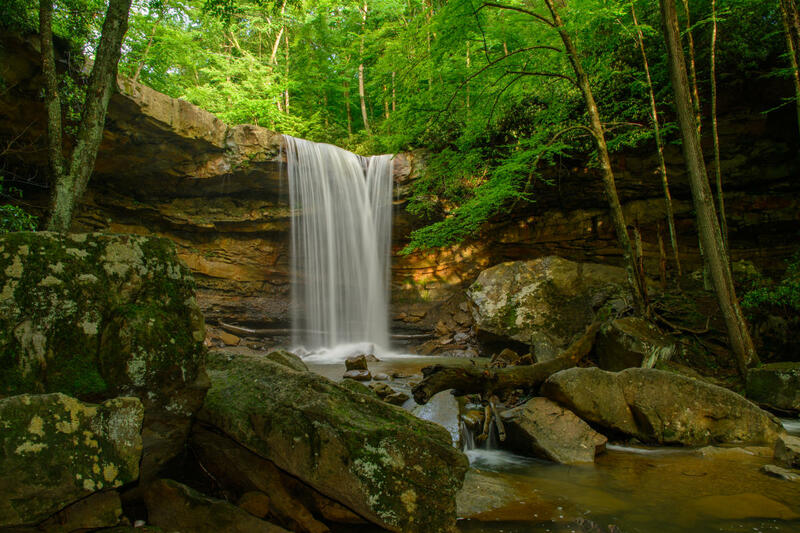 Take a photo at Cucumber Falls, a 30 foot waterfall without the hike. 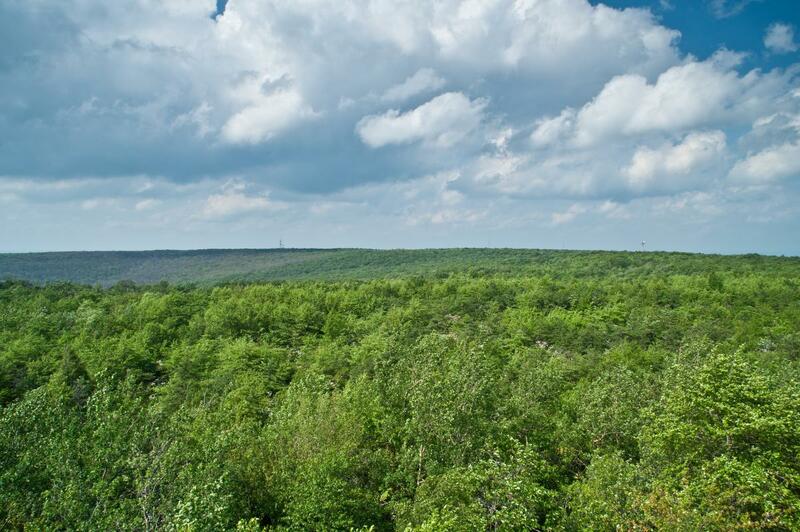 Visit the highest point in Pennsylvania, Mount Davis, with a 3,213 foot elevation. Spend the day at Seven Springs Mountain Resort. Have a blast with summer tubing, ride on the Alpine Slide, or take a zip line canopy tour. Have dinner at Out of the Fire Café in Donegal before jumping on the turnpike and heading home!